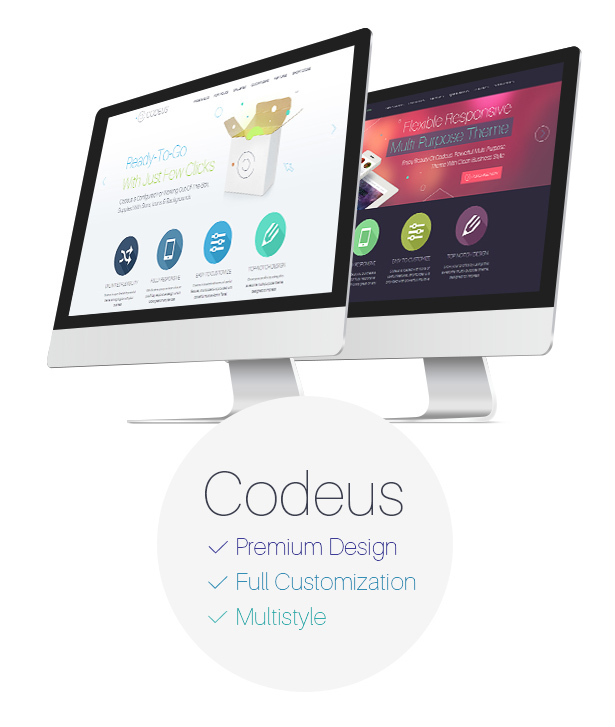 We have designed Codeus with care & love, basing on our long-term experience in building websites for different scopes. 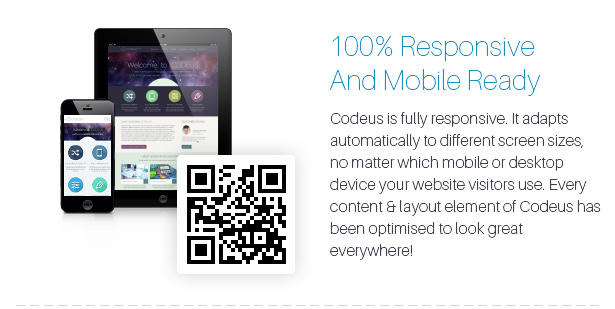 Codeus provides you with everything your website could need: company profiles, project/product showcases, flexible impressive slideshows & galleries, full responsive news timelines, testimonials, awesome quickfinders with modern flat icons or photo images to highlight your activity areas, fancy interactive diagrams, wysiwyg widgets etc. 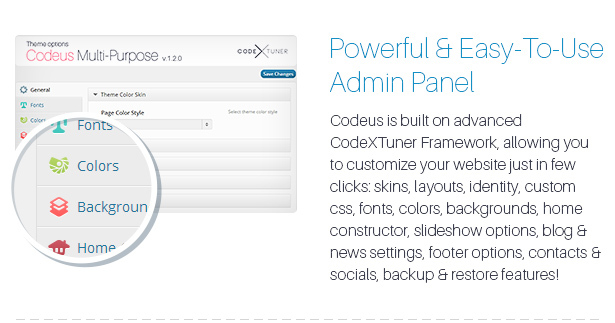 Codeus is based on CodeXTuner – flexible theme options framework for design customizations of any kind. 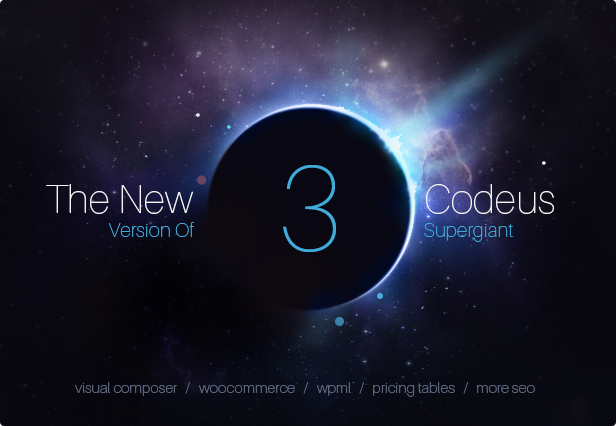 We have carefully tested the theme with all modern browsers and OS. 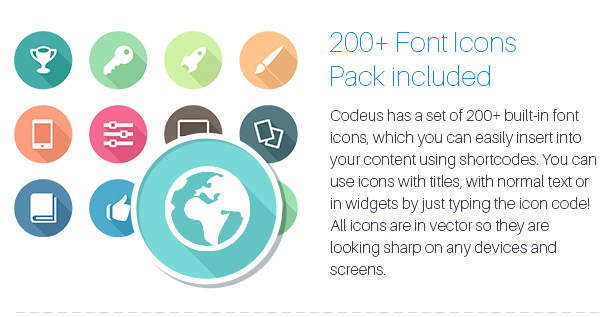 Customizable backgrounds for headers, sliders, slideshow area, quickfinder, main content, contact panels etc. 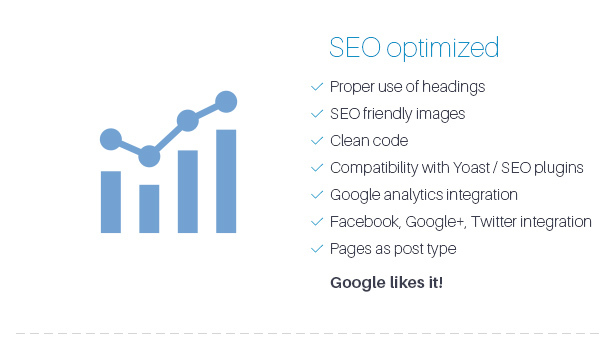 Organize your homepage in just 1 min! 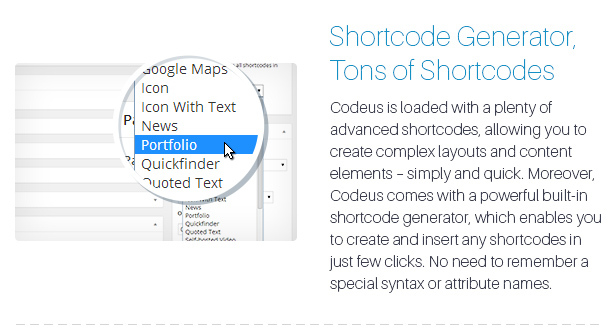 Built-in easy-to-use shortcode generator in pages, portfolios, blog posts etc. 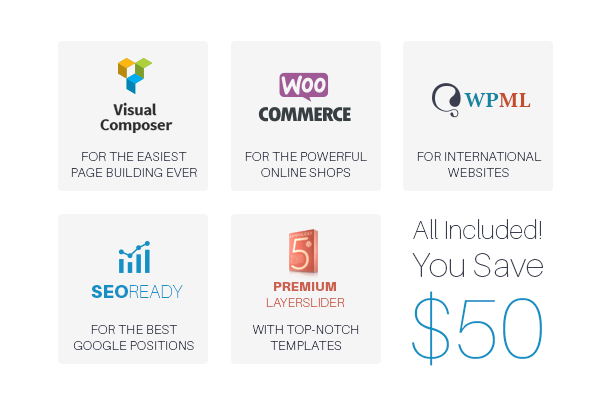 Tons of shortcodes for any needs: Galleries, Portfolios, Quickfinders, Clients, Slideshows, Diagrams, Pricing Tables, Teams, Feedback Forms, Font Icons, Styled Boxes, Styled Images, Tabs, Accordions, Maps, Videos, Divider, Tables, Typography, Buttons, Column Layouts and much more! 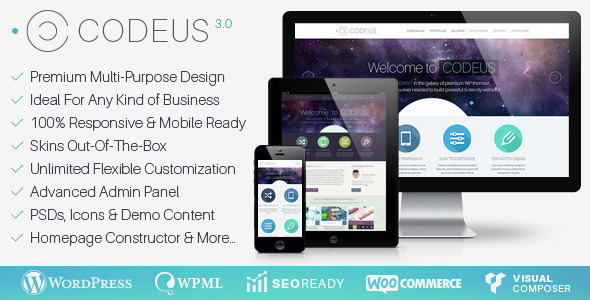 Please Note: All images (except background patterns) used on demo website are not included with this theme. 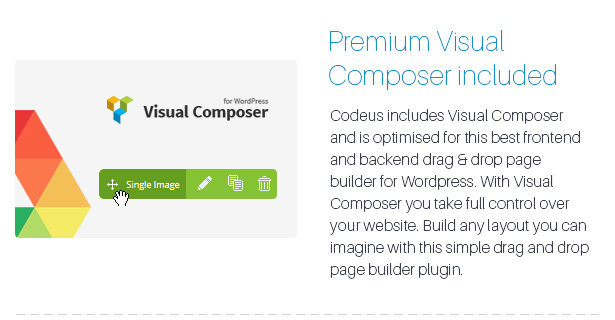 If you would like to use images from our demo website please be so kind to purchase them. - IMPROVEMENT: thumbnail bar and arrow hovers removed in "one-image" galleries"
4.73 average based on 156 ratings.